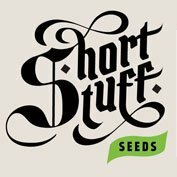 In this mix you will find one seed from each of these strains: White Dwarf, Red Dwarf, Deimos, Syrup and 6 seeds from different strains that will be in the market in the future or experimental hybrids, between them you’ll find smells and flavours which will remind you of the biggest classics and introduce some new innovative flavours. 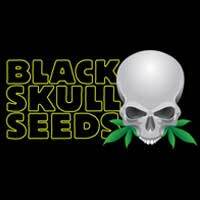 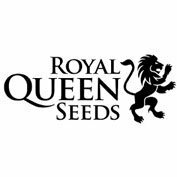 The seeds come in a single tube without identification. 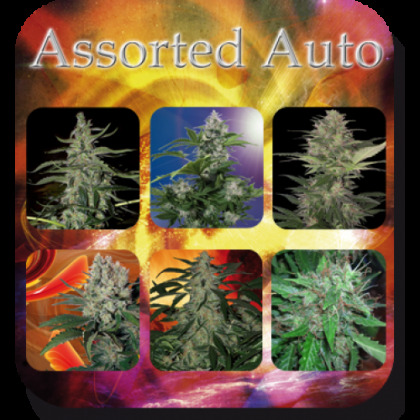 Every of them is 100% auto-flowering and 100% feminised.